Share your stories of life & love. The Kindred Spirit mailbox has a storied and rich tradition. From the beginning, over 35 years ago, it’s been a place to share stories. 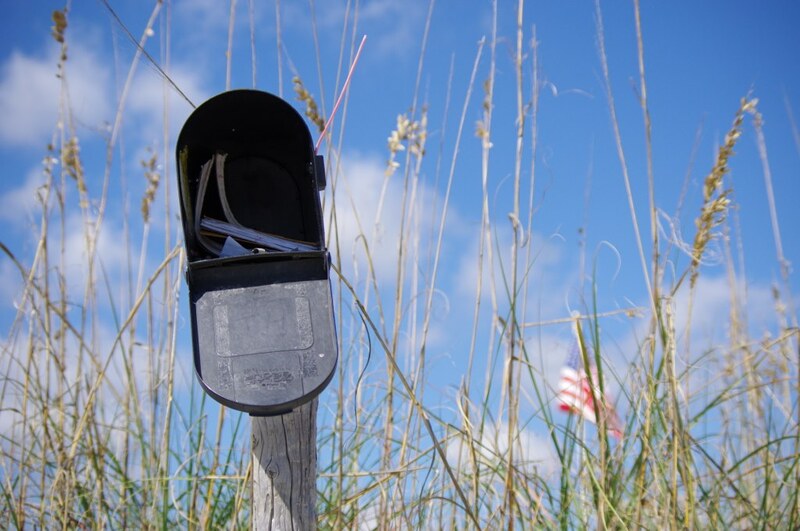 Stories of love, life, fun, loss and heartbreak are all shared in this mailbox in coastal Sunset Beach, North Carolina. We wanted to share those stories with the world. We wanted to empower those inspired by the Kindred Spirit mailbox to share their stories as well.